Mt. 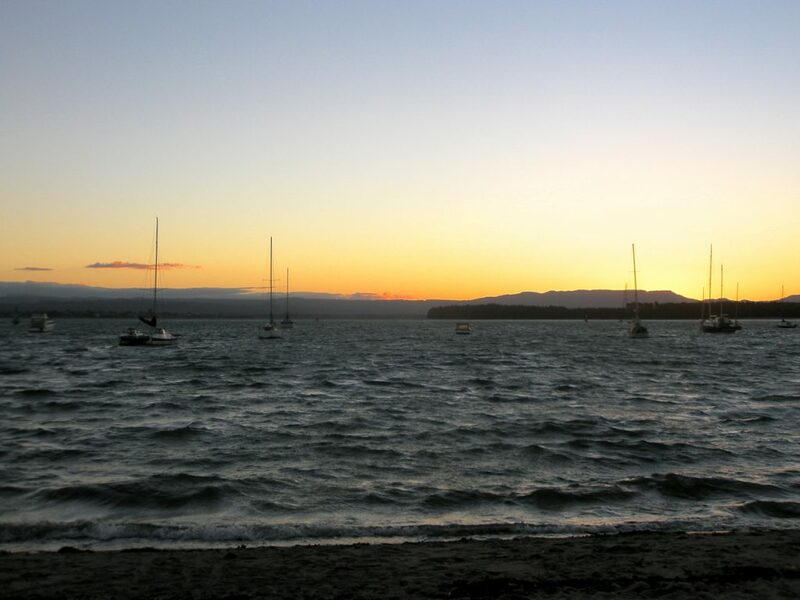 Maunganui and Tauranga are located about 2 hours southeast of Auckland. Easily accessible via bus and hop-on/hop-off options, there are also shuttle services that provide transport to and from the area. Climb Mt. 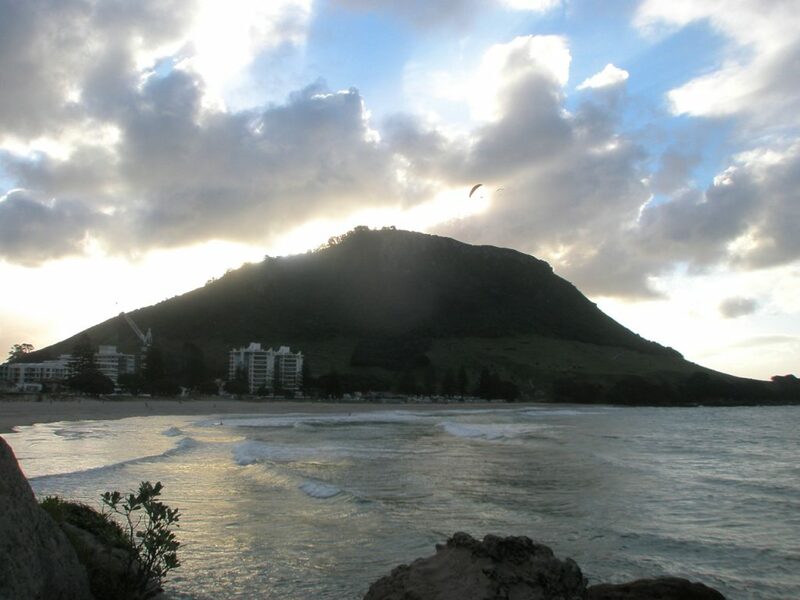 Maunganui- An extinct volcanic cone that rises above the town, Mt. 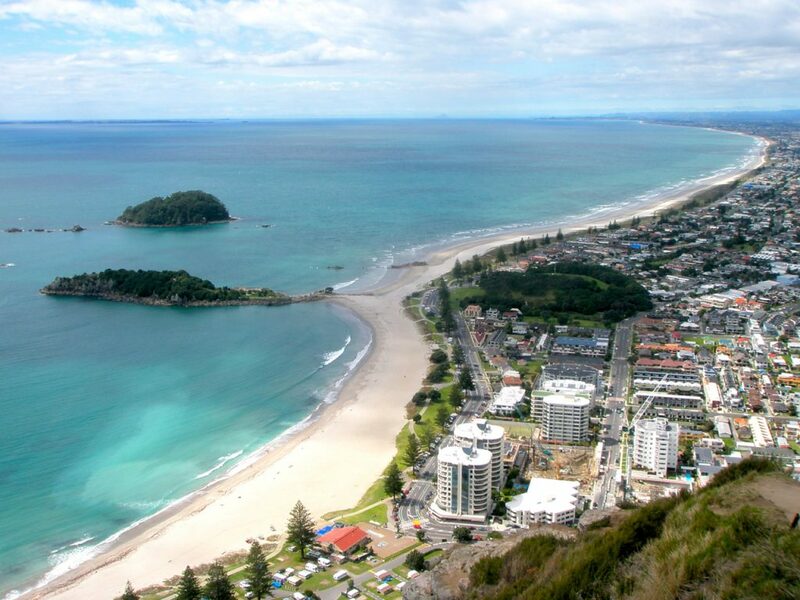 Maunganui is well worth the hike to the top. Sunrise, sunset, and every hour in-between- the views never disappoint. Catch a wave- this area is know for its surfing, so if you’re keen to have a go and try your luck out on the waves, this is an idea place to do it. Take a lesson, or just get after it on your own- either way, you’re sure to have a blast. Soak up some rays- the beaches around the Mt. 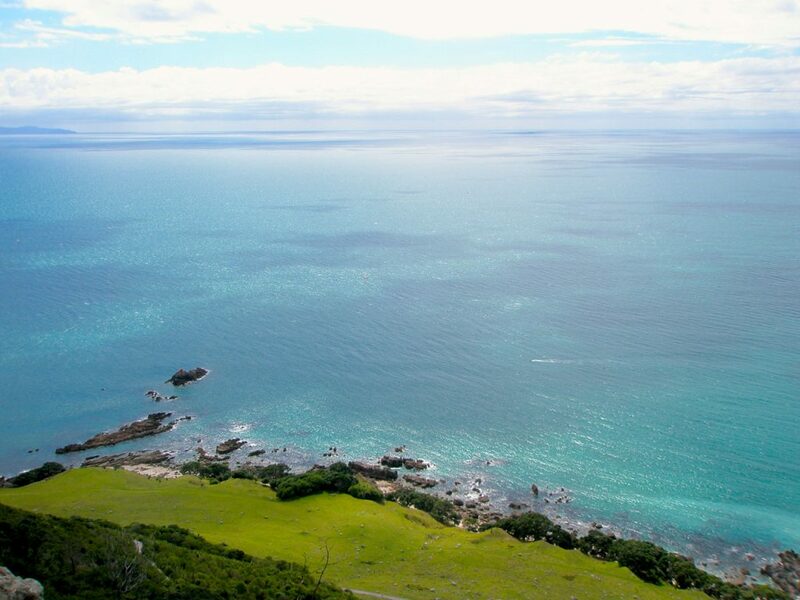 Maunganui area are gorgeous havens for sun worshippers. Pack a picnic, grab a cooler, and take your sun cream. Check out Tauranga- Tauranga is known for its shopping, so take your credit cards along when heading into town. There are also innumerable cafes, restaurants, pubs, and bars to be explored- a fun night out when in the area. Hang out ‘Down the Mount’- the main street in Mt. Maunganui is known to locals as ‘Down the Mount’- an eclectic mix of cool cafes, laid-back surf shops, and anything and everything else you may be looking for. Ask locals in the surf shops about current surf conditions, and where the best places to go to suit your experience and ability. You don’t want to get caught out on a break, and in over your head. Take a picnic up to the top of Mt. Maunganui- it’s a beautiful spot for brunch, lunch, or an early dinner. 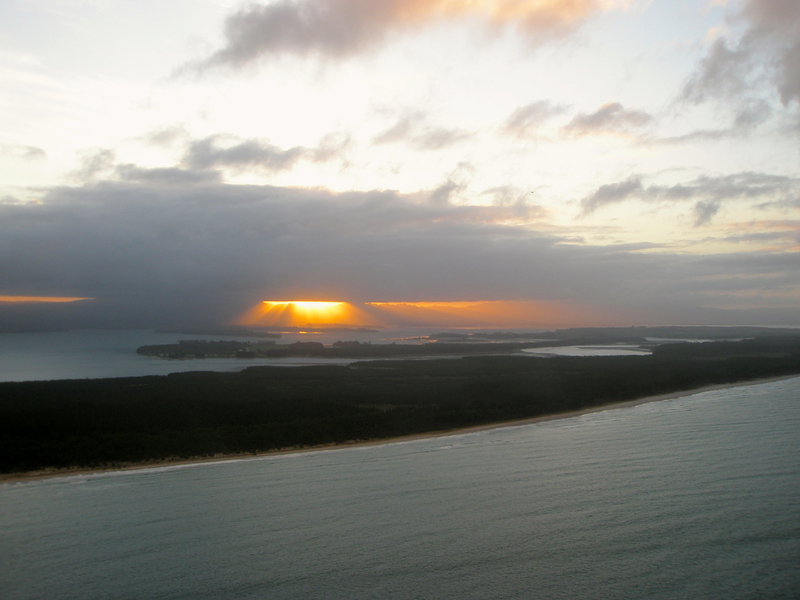 Sunset and/or sunrise on the Mount- a MUST. Ask at your accommodation about local deals and discounts- there are always a few ways to save a few extra dollars while you’re traveling.